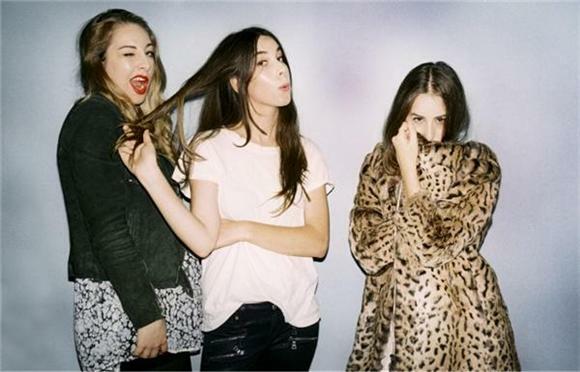 It's only Tuesday, but it's already been a pretty big week for LA-sister group HAIM who recently released their invigorating dance-off music video "If I Could Change Your Mind". Today, the girls' recent visit to the BBC Radio 1 Live Lounge where they performed a cover of Beyonce's "XO" was shared. And even better: We finally get to hear the ladies pronounce their last name! It's Hi-Yum. Man, I was way off.